Today is Zack Snyder’s birthday, and he’s celebrating by being hard at work on Justice League. 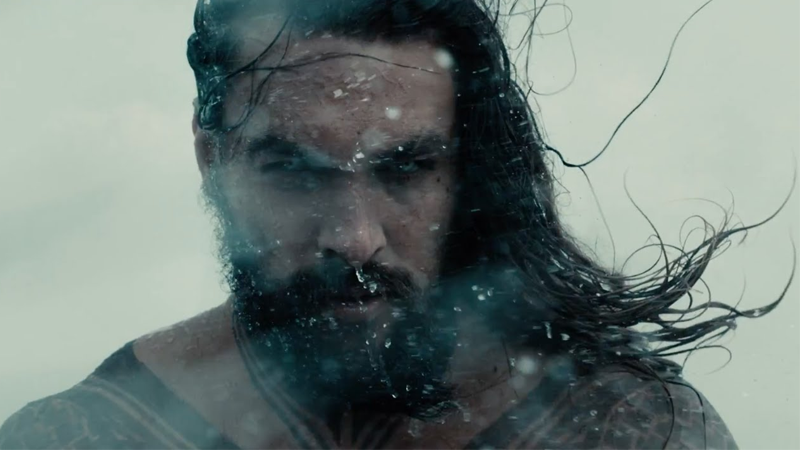 But he’s also celebrating by sharing the first, tiny look at Aquaman in action under the sea, and it looks pretty damn majestic. 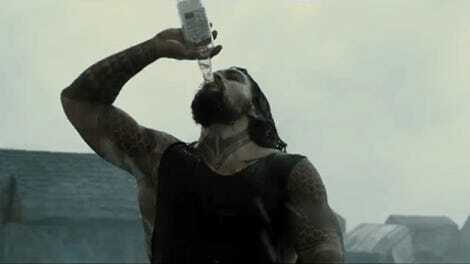 Snyder took to the not-so-social social media app Vero (the same app he used to post that wild Batman v Superman meets Star Wars mashup video) to post a very brief tease—tagging his location as Stage 23 at Warner Bros.’ Burbank studio lot—of what appears to be test footage of Aquaman meeting another character in the depths of the ocean from Justice League. It’s very short, so it’s hard to tell who exactly Aquaman is swimming toward. But the brief glimpse of the armor on the character looks a little like Orm, Arthur Curry’s Atlantean half-brother—better known as the Ocean Master, a long time foe of Aquaman. That’d make sense considering that we know Patrick Wilson is going to play the character in Aquaman. Maybe Orm will make a brief appearance in Justice League ahead of his appearance there? No matter how short the test footage is though, Aquaman’s underwater world is looking suitably lush.